Okuhle Media has partnered with Dumile Films with the aim of telling authentic Cape Town stories and transforming the local creative landscape. "We started our production company to curb the accepted practice of guessed culture when it comes to the creation and production of black stories, especially in Cape Town," says Sibulele Siko-Shosha, founder, creative director and producer at Dumile Films. "The partnership with Okuhle Media provides us with the support, resources and opportunities to create and produce content that is authentic and of quintessential quality," she adds. The development-focussed partnership commenced its first phase with the inclusion of Dumile Films' team members within Okhule Media’s award-winning daily show, Hectic Nine-9, as part of the core crew and content development teams. This model aims to provide Dumile Film’s team with worthwhile and consistent practical experience that is measurable and will further develop existing talent. 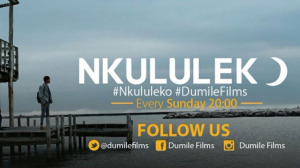 According to Dumile Films, it is no stranger to South African TV production — its debut drama series Nkululeko had a well-received first season on Mzansi Magic in 2018. "Consistent hands-on industry experience is the most important ingredient to ensure that there is a sustainable transformation in any industry," says Prejlin Naidoo, Okuhle Media’s group managing executive. "Authentic cultural representation in content does much more than just entertain — it instills a sense of pride and empowering sense of social responsibility in those being represented. This is why a partnership such as this is important; it encourages the owners of the stories to be responsible for telling them and to become direct recipients from the various value chains within production," Naidoo adds. The Dumile Films and Okuhle Media partnership is at the early stages of creating a skills development programme, and the plan is to partner with an institution of higher education within the Cape soon. "The 'brain drain' within Cape Town’s creative sector — especially TV and film production — is a huge concern for us; most creatives end up opting to search for career opportunities in Johannesburg and Durban as those provinces have positioned themselves as being friendly to the development and production of black stories," says Siko-Shosha. "Transformation-influenced partnerships have a reputation of being taken at face value as it is seldom that the participants follow through," Naidoo adds. "Our commitment to Dumile Films holds us both accountable to our promise and passion for transformation in the industry." "Our promise to them is to provide them with access to resources and support to help them grow to become the production powerhouse that their potential indicates that they can be," he concludes. For more information, visit www.okuhle.co.za. 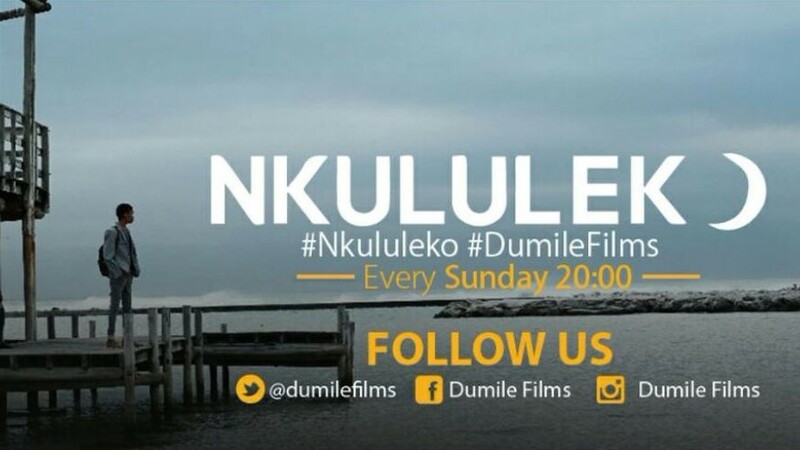 You can also follow Okuhle Media on Facebook, Twitter or on Instagram.